Great work from our customer Russ Cederholm who created these garage stairs with our stair stringers to make great use of his available space. He’s available to your question if you’re willing to start a similar project! This entry was posted in Uncategorized and tagged garage stairs on December 18, 2018 by admin. 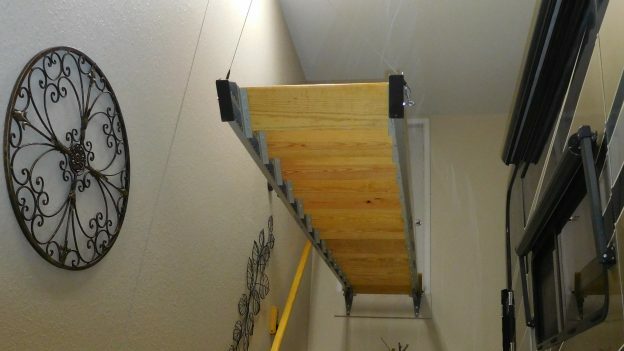 Share your Fast-Stairs project with others; send us pictures or videos of your work. If we can make use of them, we’ll send you $50 (via PayPal) for your permission to post them on our website along with any testimonials you would like to make. You already bought your Stair Stringer Kit? Send us your photos or videos now! If you want to send us a video, upload it on YouTube then send us the link! I had never built a stairway before. One was required for the remodel I was planning for my newly purchased “fixer-upper” home. I surfed the Internet for ideas and came upon Fast-Stairs.com and talked with Claude Ranger on the phone. I bought package WS2 and proceeded to build a perfectly beautiful 4ft wide stairwell by myself. The cost in money and effort for these steel stringers was less than that of wood stringers and were easier by far to erect and level perfectly. I recommend them without reservation. Thank you, Mr. Ranger, for your quick reply to my questions during construction. Your support of these products is excellent. 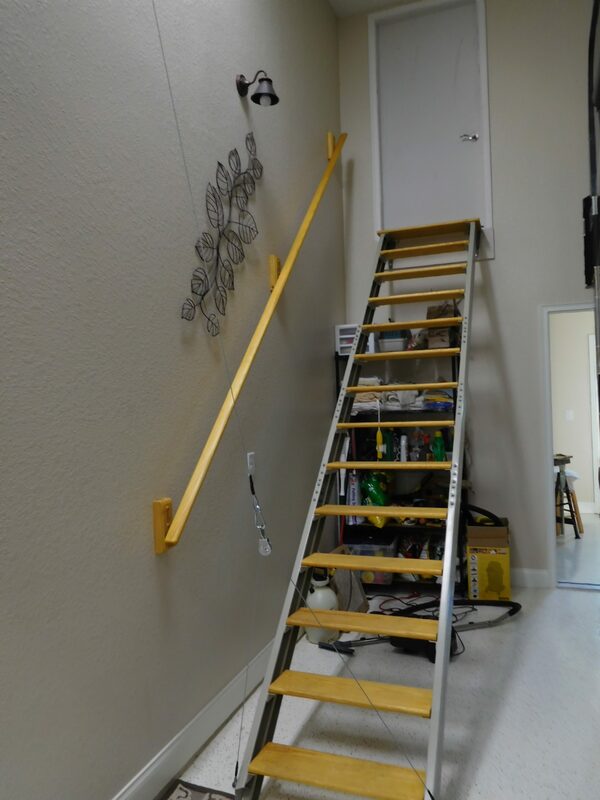 Fast-Stairs provide a unique, quick and easy way to build long lasting, free-standing 2½ to 13 ft high open stairs. No stair stringer calculator required. No more figuring out the rise and run of steps. Simply measure your floor to floor vertical height and then choose online the Fast-Stairs adjustable model that fits the desired height of your open stairs. Order online, by phone or email for 2 to 5 day delivery anywhere in continental North America. Fast-Stairs offer do-it-yourself open stairs solutions for consumers, re-modelers, builders and contractors alike. There is no faster, easier or better way to build super strong and economical open stairs. Simply bolt the stringer sections together with the slide connectors and screw the step/treads (not included) of your choice to the perforated welded steel step supports. 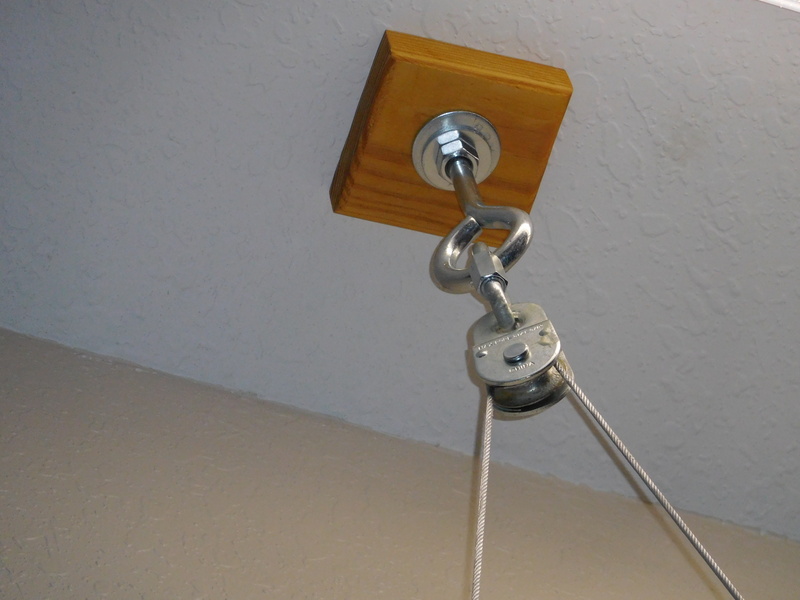 All connecting fasteners with Allen key are included with the easy to ship and carry Fast-Stairs packages. Fast-Stairs also allow you to move and/or upgrade the finish of your open stairs later. 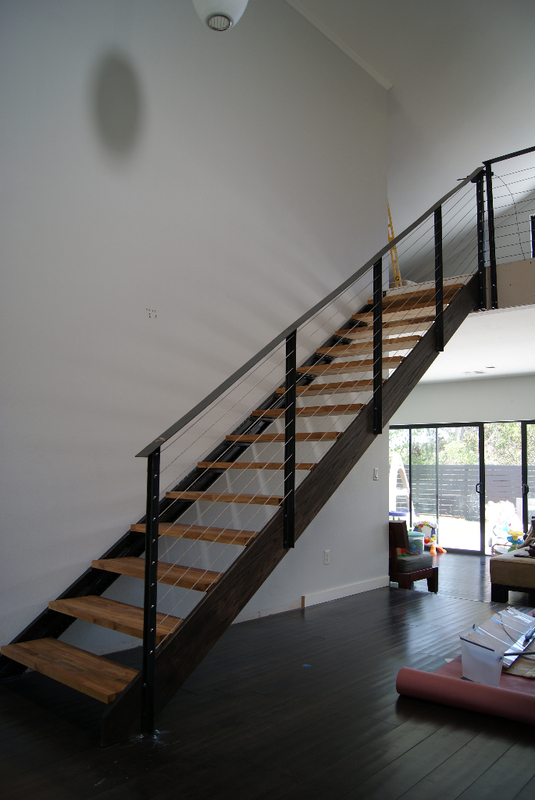 Shop for your steel stair stringers now! 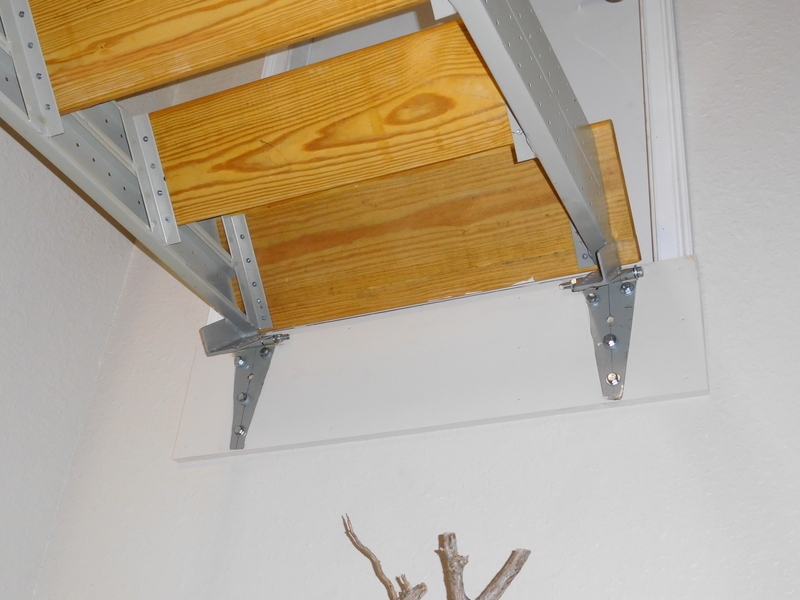 Fast-Stairs are modular adjustable steel stair stringers for easy stair building in basements, lofts, attics, decks, condos, garages, warehouse, storage and outdoor construction jobsites that you buy and are shipped direct. 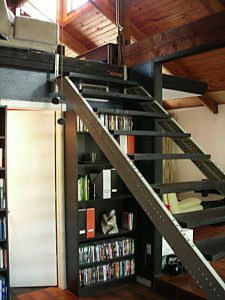 Fast-Stairs provide a unique, quick and easy way to build long lasting, free-standing 2½ to 13 ft high stairs. No stair stringer calculator required. No more figuring out the rise and run of steps. Simply measure your vertical height and then choose online the Fast-Stairs adjustable model that fits the desired height of your stairs. Order online, by phone or email for 2 to 5 day delivery anywhere in continental North America. Fast-Stairs provide a unique, quick and easy way to build long lasting, free-standing 2½ to 13 ft high floating stairs. No stair stringer calculator is required. No more figuring out the rise and run of step/treads. 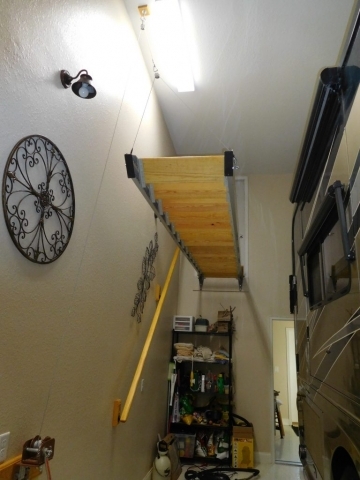 Simply measure your floor to floor vertical height and then choose online the Fast-Stairs adjustable model that fits the desired height of your floating stairs. Note that our ‘’space saver’’ C models will save you considerable bottom horizontal run space if required. You can order online, by phone or email for 2 to 5 day delivery anywhere in continental North America. 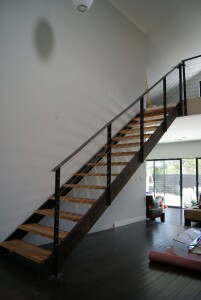 Fast-Stairs offer do-it-yourself floating stairs solutions for consumers, remodelers, builders and contractors alike. There is no faster, easier or better way to build super strong and economical floating stairs. Simply bolt the stringer sections together with the slide connectors and screw the step/treads (not included) of your choice to the perforated welded steel step supports. Fast-Stairs also allow you to move and/or upgrade the finish of your floating stairs later. 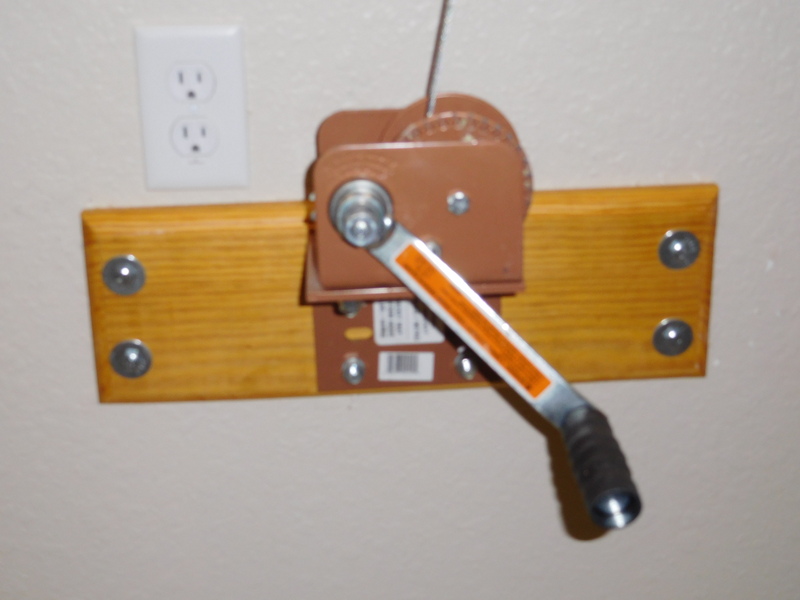 All connecting fasteners with Allen key are included with the easy to ship and carry Fast-Stairs packages. This entry was posted in Uncategorized on June 7, 2016 by admin. send us pictures or videos of your work. If we can make use of them, we’ll send you $50 (via PayPal) for your permission to post them on our website along with any testimonials you would like to make. Don’t have your stringers yet? Shop for them now! 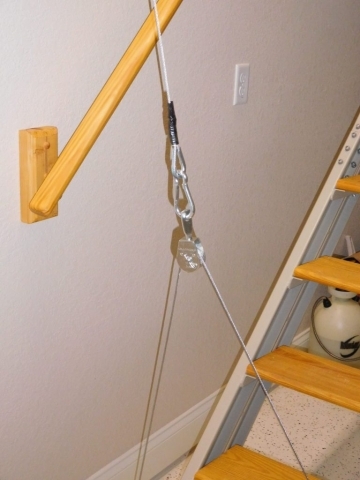 You already bought your Stair Stringer Kit? Send us your photos or videos now! If you want to send us a video, upload it on YouTube then send us the link! This entry was posted in Uncategorized on May 12, 2016 by admin. Happy ‪#‎MothersDay‬ to all the mums out there.